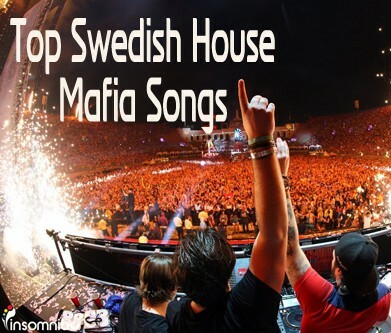 Recently I wrote about the most memorable moments of 2012, and as I did so, I realized I have yet to compile the top songs for Swedish House Mafia. Swedish House Mafia is a trio from Sweden that is comprised of Axwell, Steve Angello and Sebastian Ingrosso. The trio have been among the favorite DJs since late 2008, but as of this year they have decided to go their separate ways after their tour ‘One Last Tour.' Here are 6 of my favorite songs these three have produced together as well as a bonus remix by Zedd.